Especially useful for people with weak or painful grips. Especially useful for people with weak or painful grips. 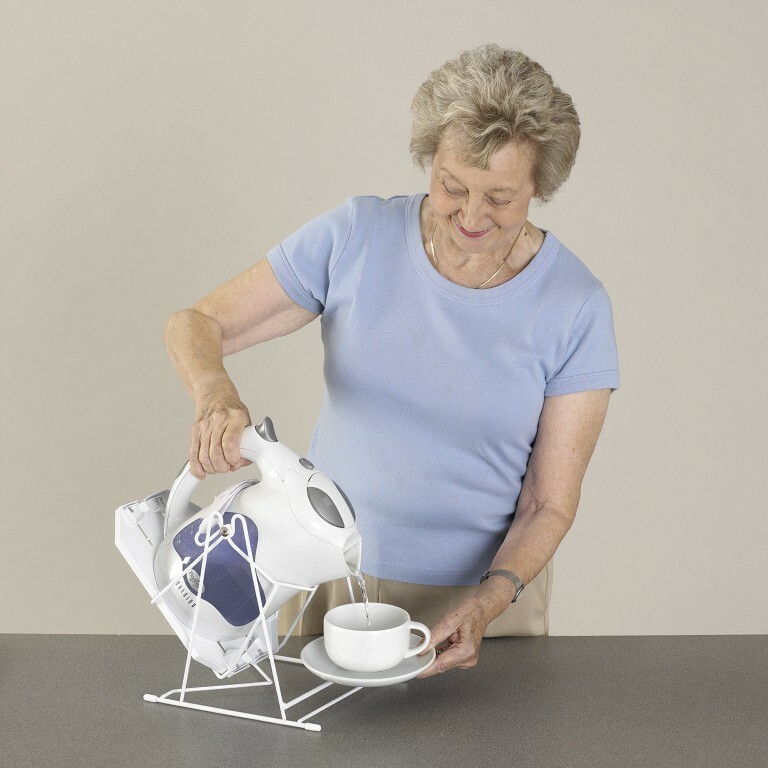 The tilting platform allows the kettle to be poured safely and with virtually no effort. Fits almost any kettle.